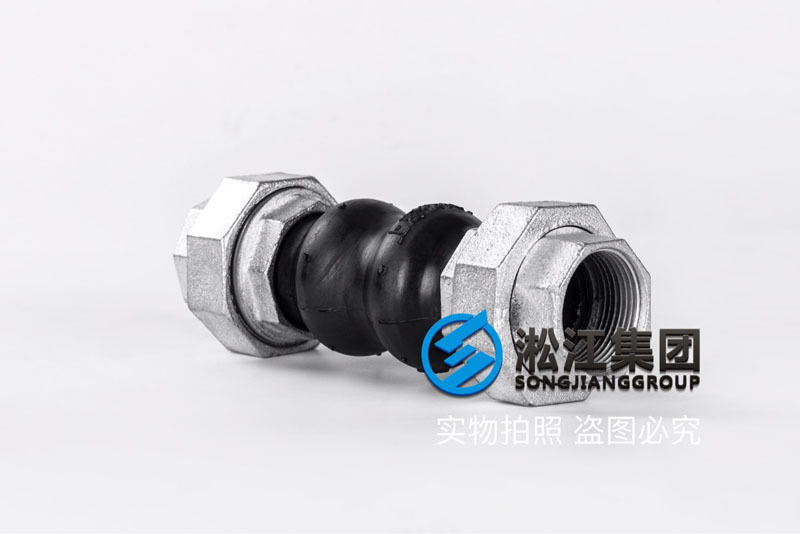 DN32 threaded rubber soft joint "hospital central air conditioning fan coil"
The official website of Shanghai Songjiang shock absorber Group Co., Ltd. is introduced to you: DN32 silk buckle rubber soft joint "hospital central air conditioner fan coil" information, Songjiang group for many hospitals central air conditioning system fan coil DN32 silk buckle rubber soft joint, as a shock absorption and noise reduction work, the following is detailed introduction. 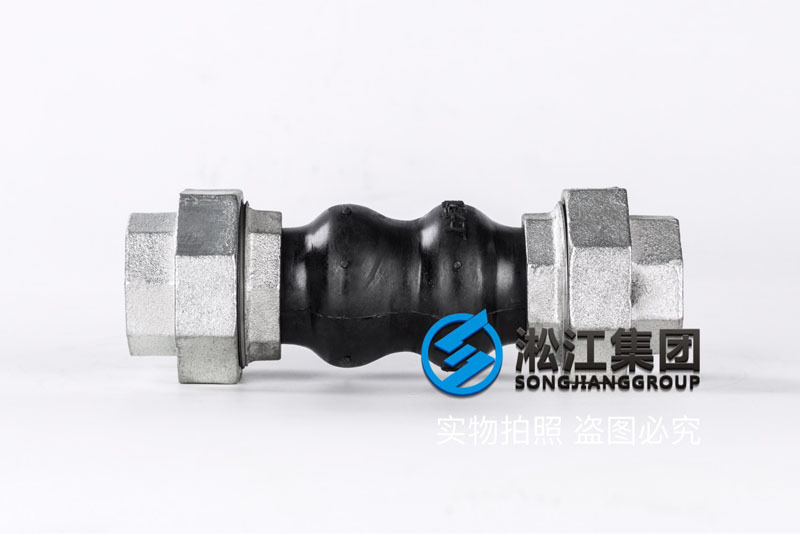 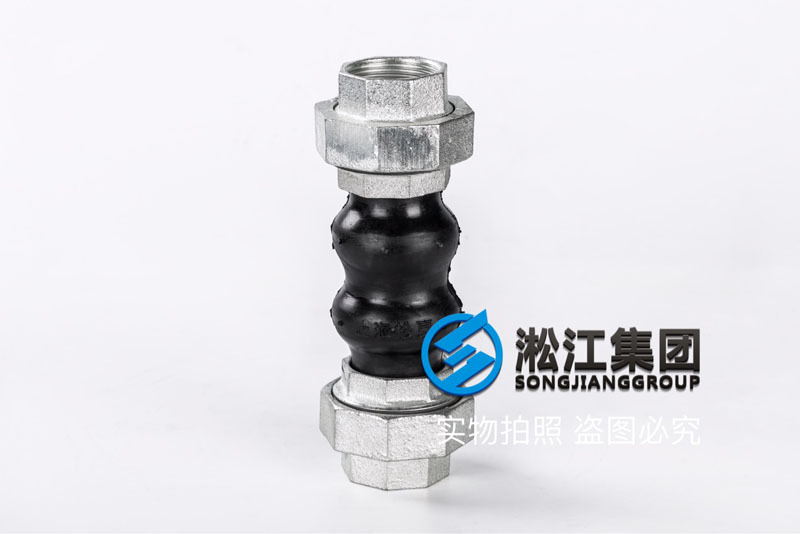 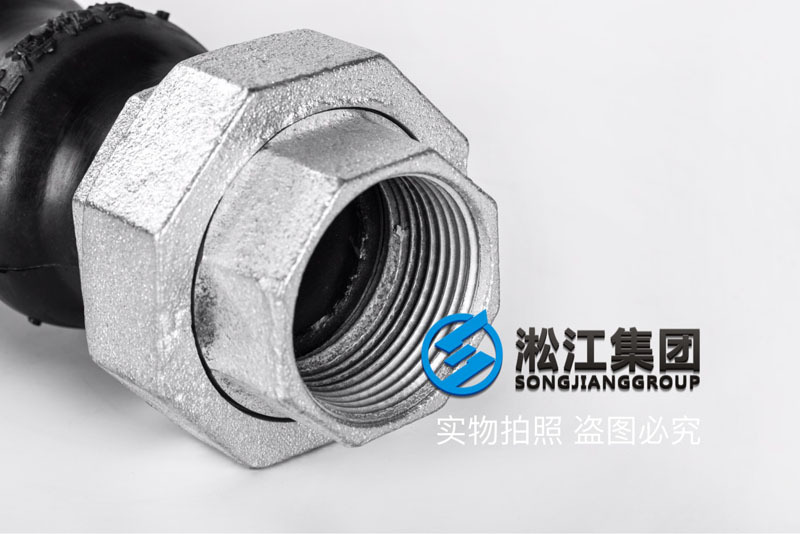 Factory: Shanghai Songjiang shock absorber Group Co., Ltd. 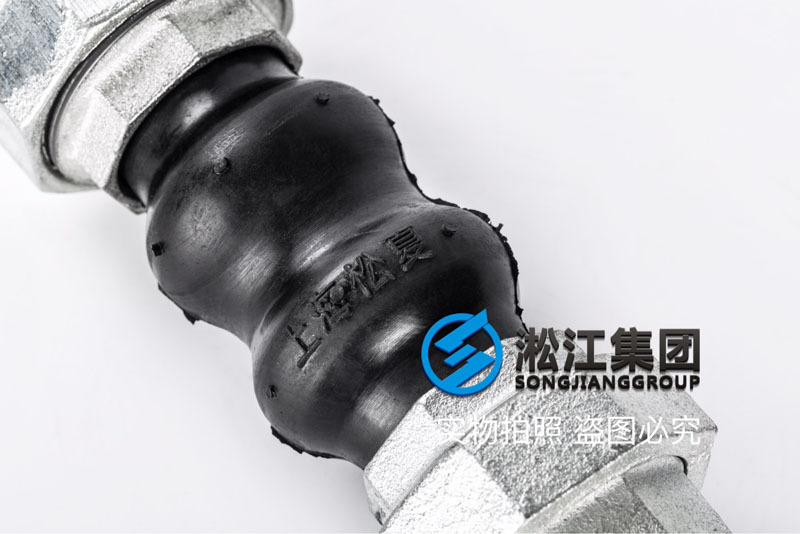 Description: Songjiang Group production of silk buckle rubber joint products on the top of the pine summer words, Songxia Songjiang group's high-end brand, double ball, different diameter, silk buckle, 25kg and other special products are engraved with pine summer words.